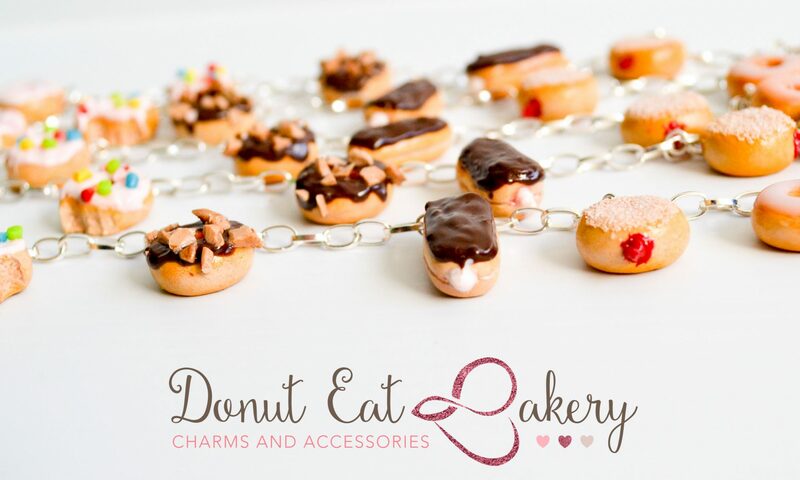 Donut Eat Bakery is a retail shop producing bespoke gifts and jewellery. Protecting your personal data and privacy is important to us. We will not disclose information about our customers, including names, email addresses, phone numbers, addresses or any personal details to third parties. All personal information that you provide us with is only used by us. Your information will not be sold, rented or shared with any other party. We will, however, disclose your personal information if we believe that such a disclosure is necessary to comply with the law, enforce or apply the terms of our agreements, or protect the rights, property or safety of our website or other customers. If you have made an enquiry directly with us and have not signed up to receive our newsletters, we will only communicate with you with regard to your orders with us. We will, however, send you a monthly newsletter and occasionally special offers, promotions and news via email should you choose to opt-in to this service. This information stored via a secure network using the MailChimp platform will not be shared or used with a third party. You have the right to unsubscribe at any point emailing us at carrieannedallas@gmail.com and you will be removed from our mailing list. A cookie is a small information file that is sent to your computer and is stored on your hard drive. If you have registered with us then your computer will store an identifying cookie which will save you time each time you re-visit Donut Eat Bakery by remembering your email address for you. You can change the settings on your browser to prevent cookies being stored on your computer without your explicit consent. We share your Personal Information with third parties to help us use your Personal Information, as described above. For example, we use Ecwid to power our online store–you can read more about how Ecwid uses your Personal Information here: https://www.ecwid.com/privacy-policy We also use Google Analytics to help us understand how our customers use the Site–you can read more about how Google uses your Personal Information here: https://www.google.com/intl/en/policies/privacy/. You can also opt-out of Google Analytics here: https://tools.google.com/dlpage/gaoptout.